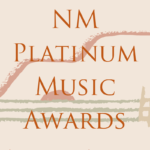 Loosen your tie, let your hair down and join the Chamber and other business professionals at April’s Business After Hours, hosted by Prescott Studio, Gallery & Sculpture Garden and the Platinum Music Awards. One of the Chamber’s primary missions is to create mutually-beneficial connections between local business people. The monthly Business After Hours event is one of the ways in which this mission is fulfilled. This casual but sophisticated event allows local business people to connect and network while enjoying great art, music and delicious refreshments. It is also an excellent way for new businesses to introduce themselves to the local business community. And there are always door prizes! 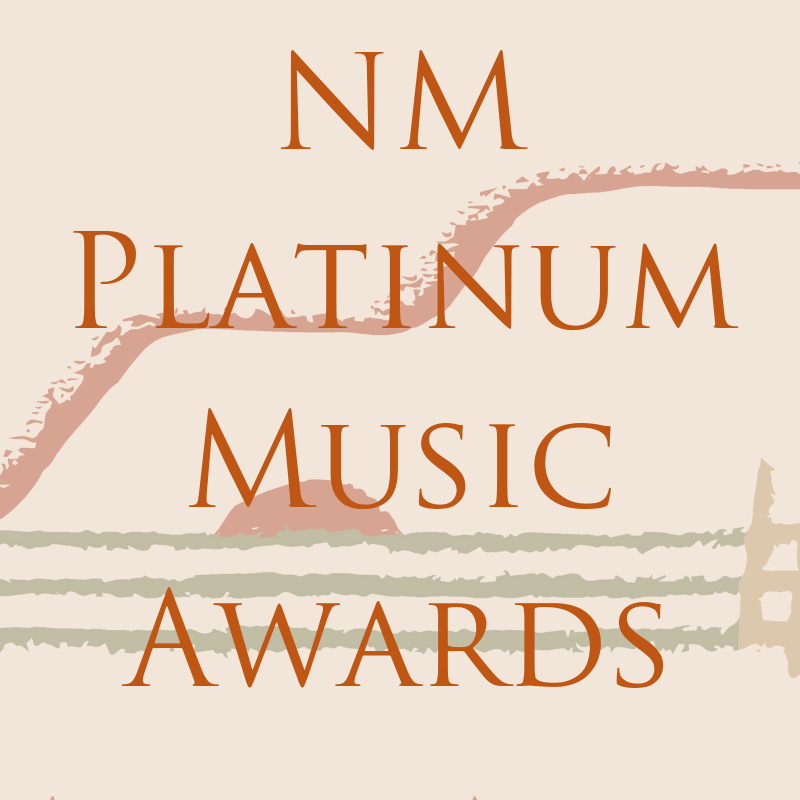 For this special edition Business After Hours, come see one of Santa Fe’s most important and entertaining art galleries — and be there for the annual big announcement of the Honorees for the 2019 Platinum Music Awards – true heroes of New Mexico’s diverse and highly respected music scene!